Persimmon Homes launched their new £1million-a-year nationwide funding scheme, Building Futures, on Wednesday 6th February. 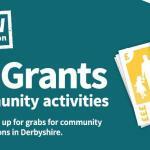 There's £1.25m still available in Derbyshire County Council's Action Grants scheme and more than 200 community groups have already cashed in. 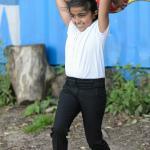 Sport England's Community Asset Fund, is still open!